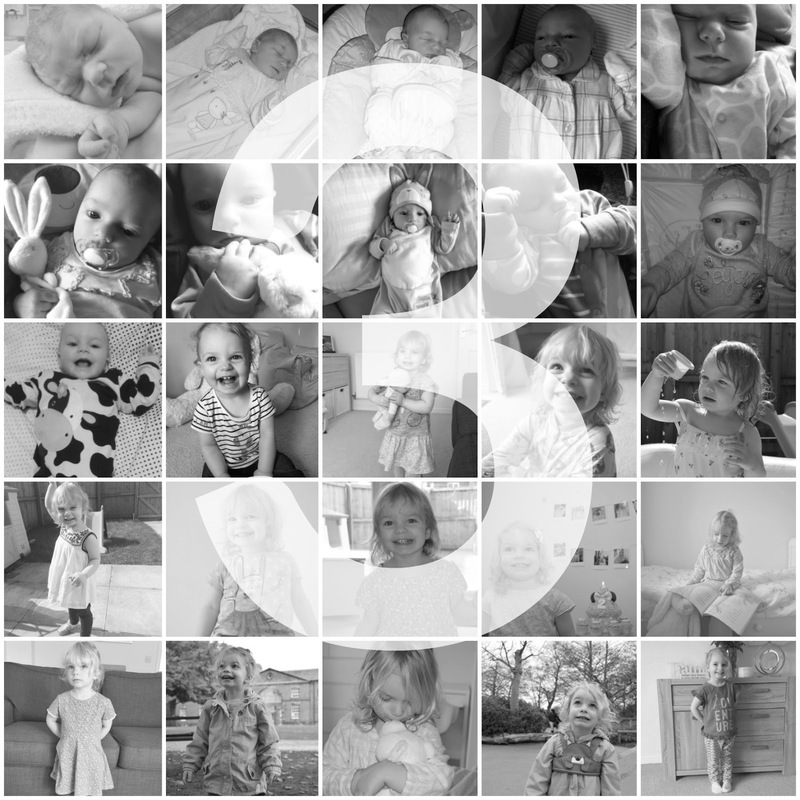 I can't quite believe my beautiful little girl turns three years old today! The past three years seem to have flown by and my baby girl has grown right before my eyes. She really isn't a baby any more - in fact, the baby days are just a distant memory now. Although, I have loved watching her grow and develop her own little personality. She seems so grown up, especially when I remember we will be applying for her school place in just a few months' time, ready for her to start next September. She has such a lovely personality and is such a character! She's funny, cheeky and loving, all rolled into one. She is my beautiful daughter. And I wouldn't change her for the world. 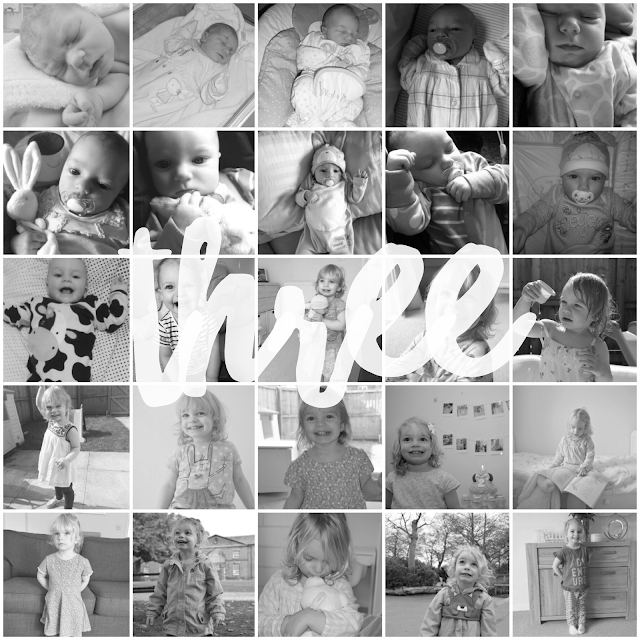 Happy third birthday Sophie Ella. I love you to the moon and back.